Christian Life Church offers a lively and involved children’s program for ages birth thru 5th grade. We have childcare for ages birth–4yrs for all services. Our goal in Kidzlife is to give your children an engaging environment where they can take part in Worship, Giving, Prayer, and Preaching. 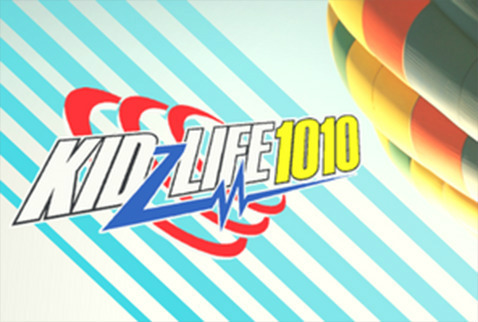 Kidzlife provides a fun and safe atmosphere for your children to learn about the Bible, and to provide a solid foundation of faith in Jesus Christ. Once a month we invite our children to join their families in the main aud for a time of corporate worship before heading to children’s church. On the last Sunday of each month, please bring your children with you to worship during first or second service. When worship time concludes, Pastor Frank and the church will pray over your children. Your children will then be led by volunteers and staff to children’s ministry where they will be for the remainder of service.